1.Online price are for reference only,pls send enquiries for the latest price. 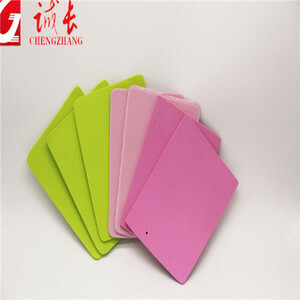 According to customer needs, we can deep processing of Eva into toys, crafts, gifts, etc. 2. One-stop Shopping We can provide all kinds of EVA products ,including EVA sheets/boards/rolls and EVA toys/gifts/crafts, etc. 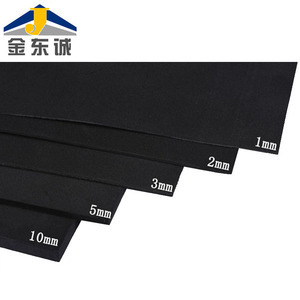 EVA foam is available in: Surface, as: smooth,perforated,scratchy or textured Fire retardant,electrostatic prevention,or bulky cell structure. 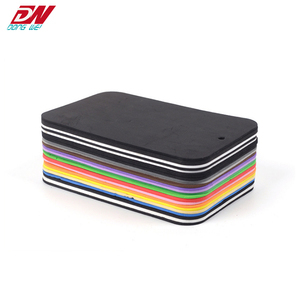 we develop and design shockproof non-slip ,enviromentally friendly packaging materials such as :EVA foam ,sponge foam ,epe foam and other packaging products. we have advanced production equipments ,large-scale production capacity and professional and technical engineers,all products pass SGS,ROSH,EN71testing,customers are very satisfied with our quality. 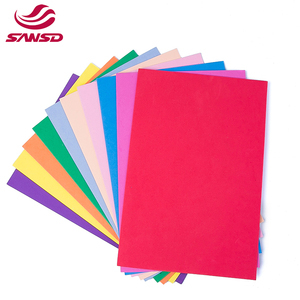 1 YRS Shenzhen Hongjinye Packing Products Co., Ltd.
6 YRS Zhaowei Plastic & Hardware (Huizhou) Co., Ltd.
We start producing once we received the orders to make sure the goods will be ready for shipment. Our products are popular both at home and abroad. We have faith that you will be satisfied with our company, products and service. 3 YRS Wenzhou Deyu Machinery Co., Ltd. It needs 2 hours from Guangzhou by air. It needs 2 hours from Guangzhou by air. We have a factory, welcome to visit our factory. 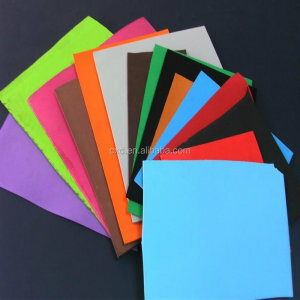 Alibaba.com offers 10,721 shoe foam sheets products. About 56% of these are plastic sheets, 9% are eva, and 1% are protective packaging. 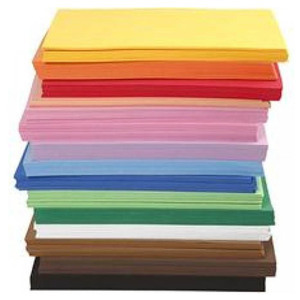 A wide variety of shoe foam sheets options are available to you, such as free samples, paid samples. 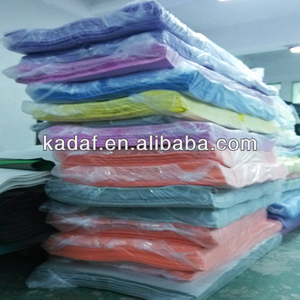 There are 10,721 shoe foam sheets suppliers, mainly located in Asia. 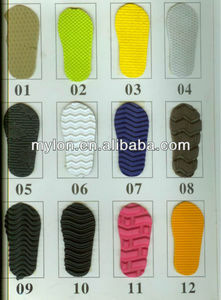 The top supplying country is China (Mainland), which supply 100% of shoe foam sheets respectively. 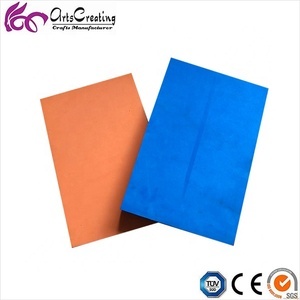 Shoe foam sheets products are most popular in North America, Eastern Europe, and Mid East. 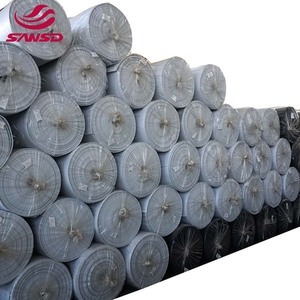 You can ensure product safety by selecting from certified suppliers, including 957 with ISO9001, 800 with Other, and 376 with ISO14001 certification.